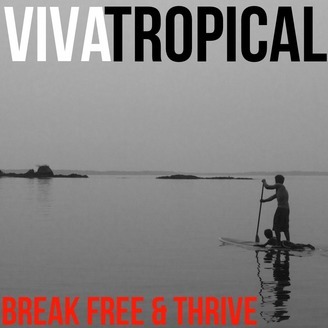 Viva Tropical is a lifestyle 20 years in the making. It all started on a surf trip to Costa Rica in the mid 90's, where your host Josh Linnes fell in love with the tropical region. 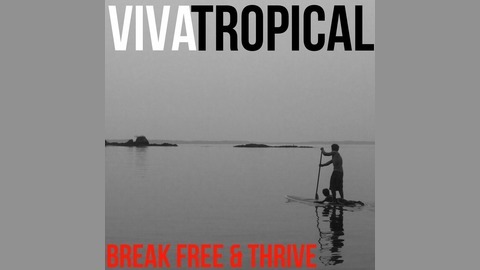 Since then he founded several companies including www.vivatropical.com, created real estate projects in Costa Rica and Panama, eventually buying his own island in Panama with his business partner Park Wilson. As comfortable in a dug out canoe as as a yacht, his adventures take him and his business partner into uncharted regions. Josh is a proponent of living simply while focusing on getting the most out of life. His love of exploring and experiencing everything the diverse region has to offer is obvious. On its surface the show is about the Latin Tropics, but the hosts multitude of interests take the show much deeper. From strange local myths and unique plants, to how to retire to the region. From offshore investment strategy to how to build a sailboat. You are welcome to enjoy an eclectic mix of interviews, how to's, local hacks, investment strategy, surfing stories, environmental coverage, off-grid information, coffee talk, and much more. Having a radio show is an excuse for Josh to draw in interesting people that hopefully teach listeners something new. Get to know a region better while discovering about all types of different subjects designed to help you break free and thrive. Is Colombia the Next Great Opportunity Or a Risk to Your Life? Buy Tropical Real Estate with Your 401k or IRA, Here is how. Nicaragua Scouting Trip, Listen to What We Found in Chinandega.